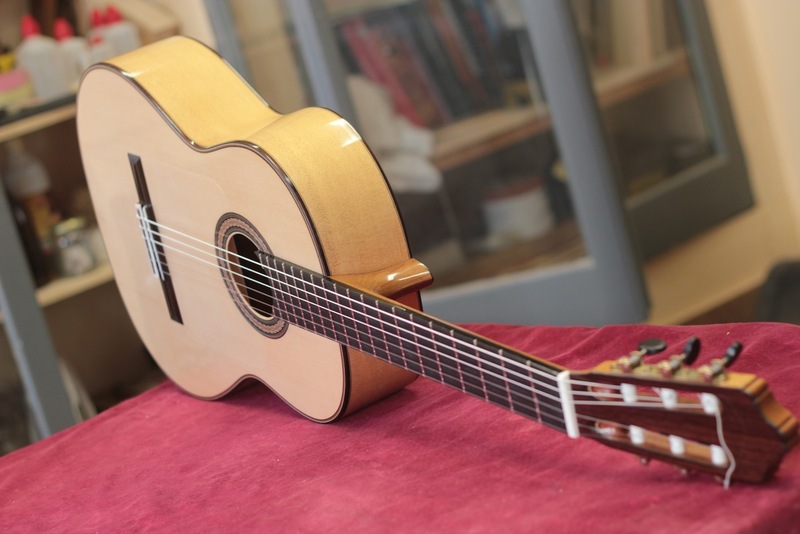 The flamenco guitars are inspired on models by great historical makers such as Santos Hernandez, Reyes, Esteso and others. 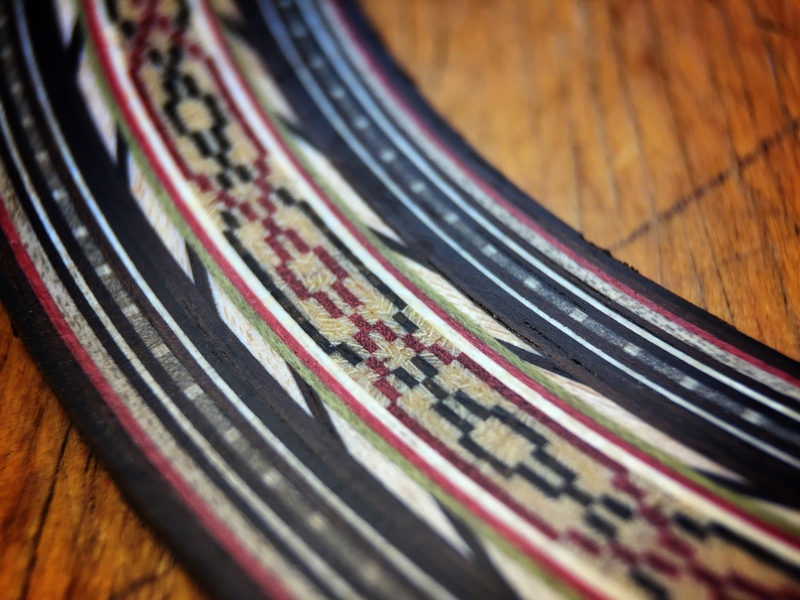 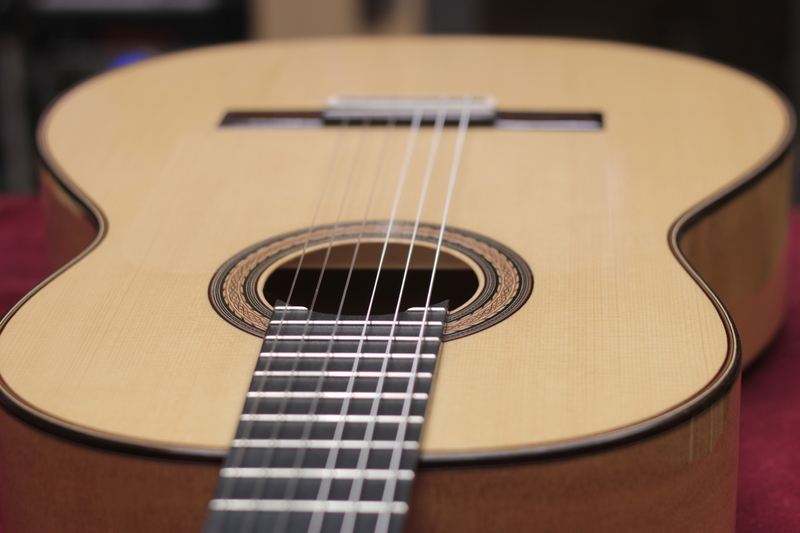 Both blanca (cypress) and negra (rosewood) models are possible. 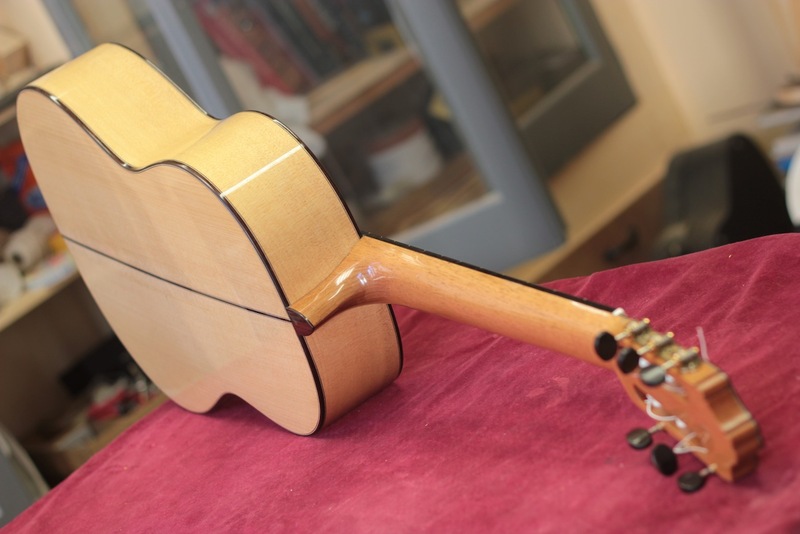 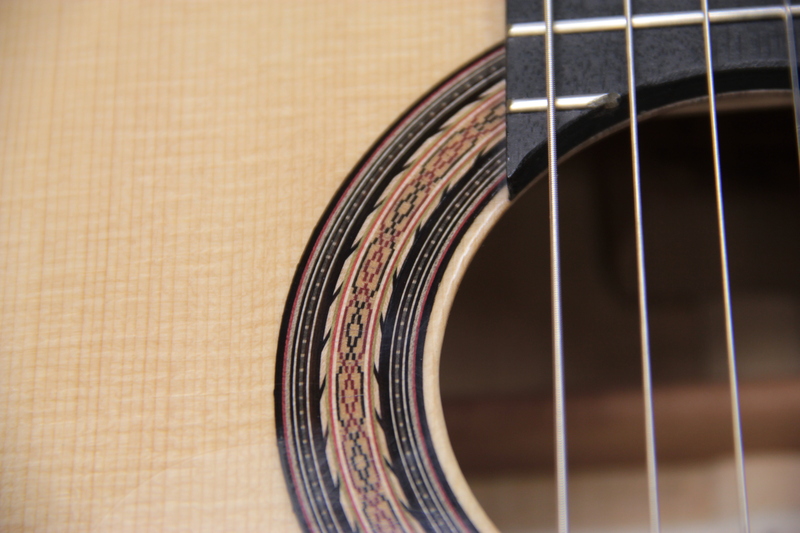 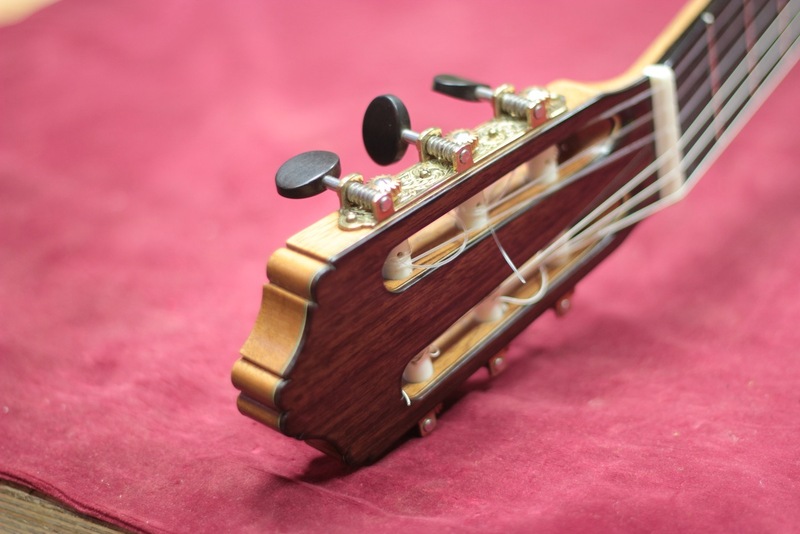 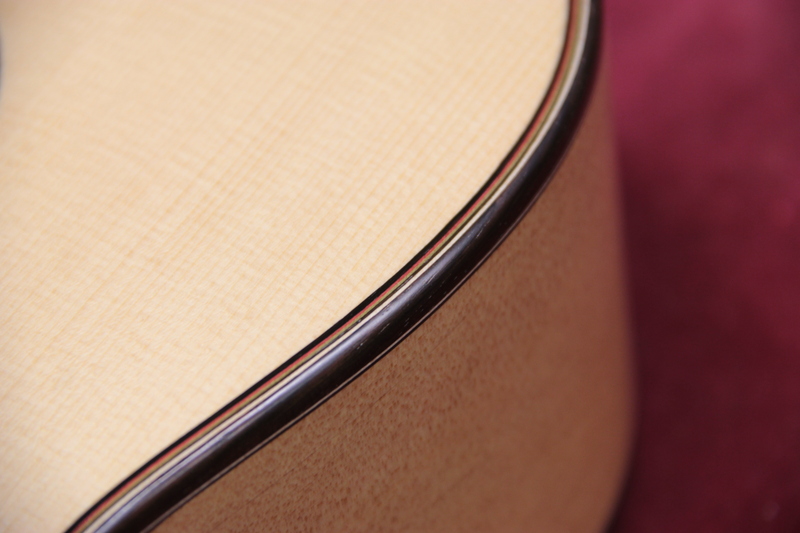 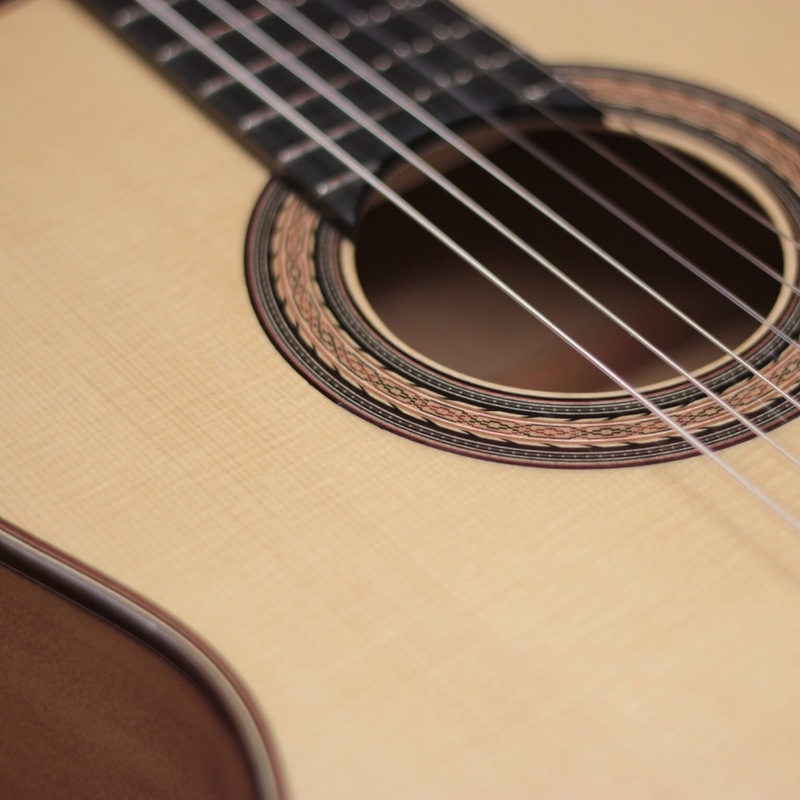 As with the other models, flamencos come with a french polish and a hardshell case.